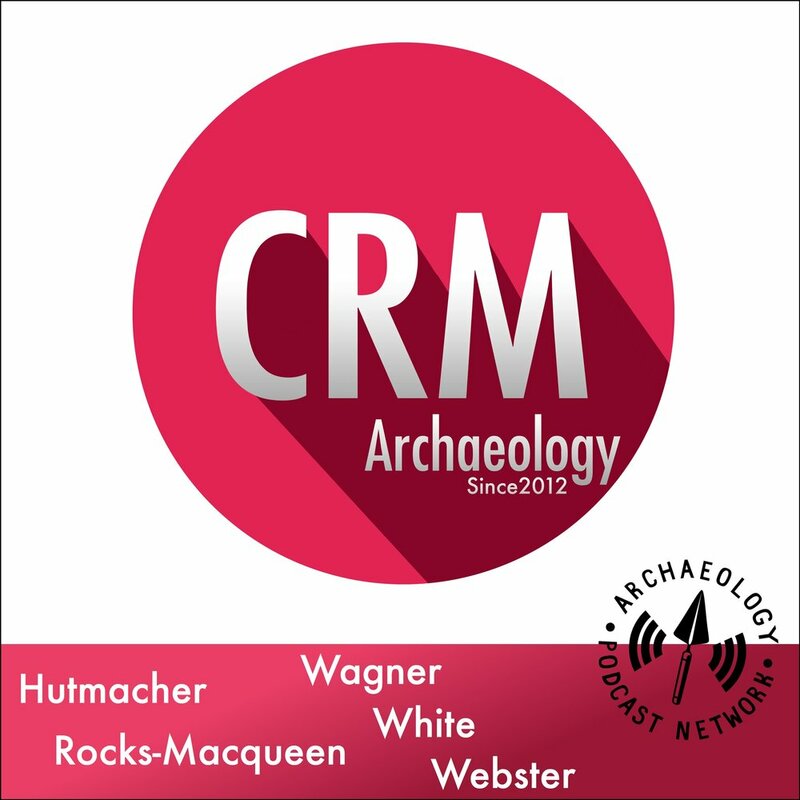 Sarah Herr joins us to discuss synthesis in CRM and the Coalition for Archaeological Synthesis. Our special guest rolls a die and we pick a brief topic to discuss. Always steeped in roll-playing tradition, this game takes a cyberpunk setting. Bill White is a CRM Archaeologist and professor at UC Berkeley. He's ran projects in a variety of conditions and locations and today he joins us to talk about the challenges of using tech on projects in challenging areas. Structure from Motion is a photogrametric technique that just about anyone can do. All you need are half-decent photographs. This podcast discusses a recent article in SAA Advances about using SfM to examine, analyze, and preserve the giant hats, or pukau, on Easter Island. What would you preserve with this technique? 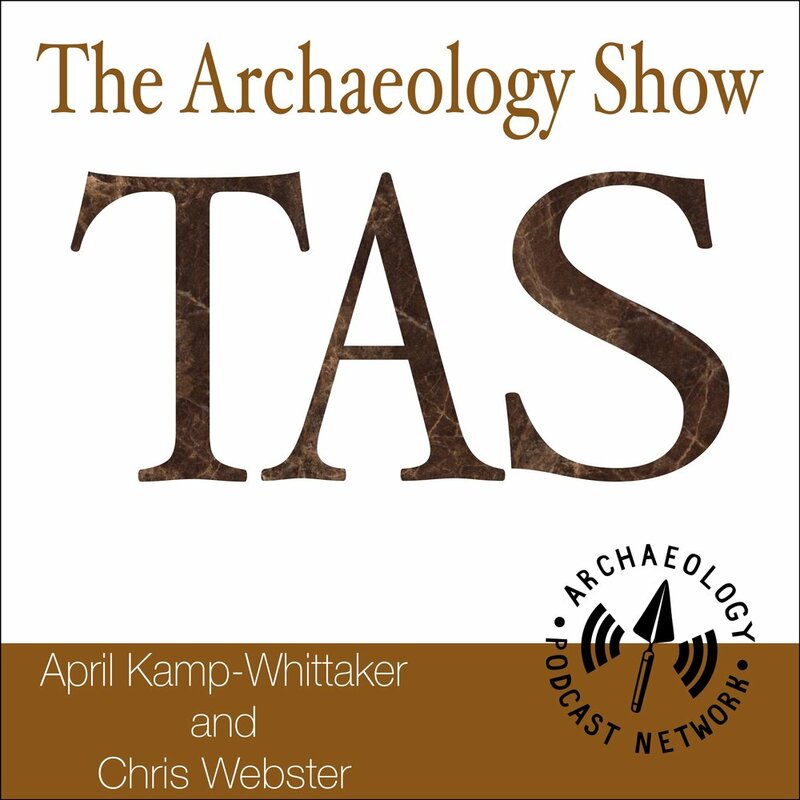 It's a four-year-old article from SAA Advances but brings up some interesting thoughts about teaching archaeology - It's called Red Land / Black Land. The article is by Ethan Watrall and discusses an effort to create a "mod" for the Civilizations 5 gaming platform where you work through Egyptian history and learn along the way. They had some unexpected challenges and some unexpected outcomes. We also have a great App of the Day segment with one newcomer on the block and an app to look out for and NOT download. Today Bill, Sonia, and Doug tell us how they've managed tech in the field without power. It can be tricky, but, you can do it. In the end, whatever you have to do is better than wasting time on paper. There are other things you can record on a site besides artifacts and features. There's other visual ways to record, including photogrammetry, 360 videos, and imagery for augmented and virtual reality. You can also record sounds, scents, and even taste. Not sure what that would do for you, but, it's certainly an option. It's Drone time again! This is such a rapidly changing space that we have to cover it every now and again. And, many people ask me how to get into it and how to learn to fly. We cover all that in this episode. What do you learn on? What's more important for a trainer, camera or control? When should you upgrade? 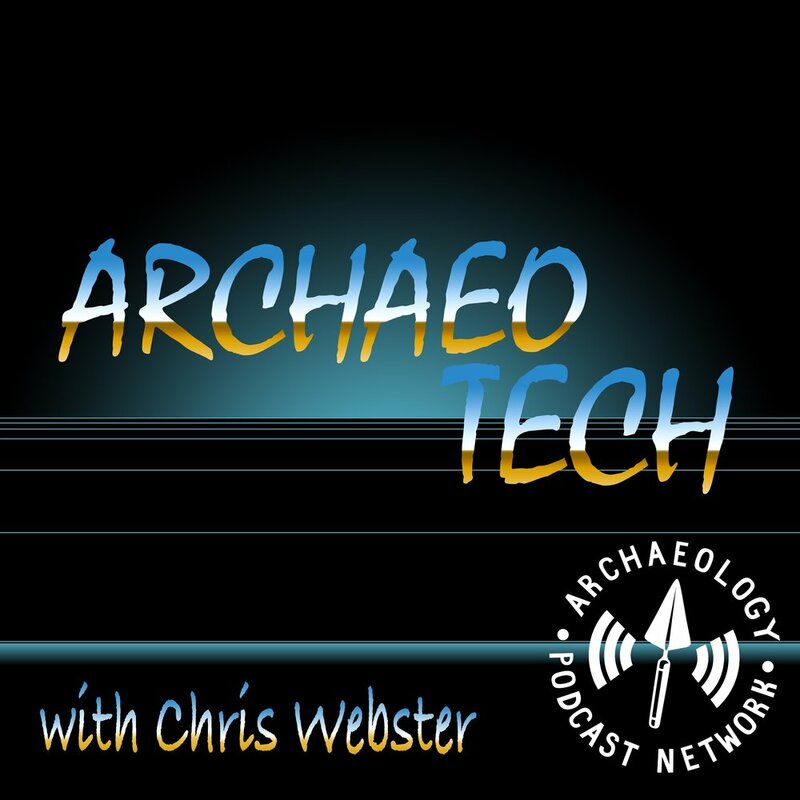 On today's episode, Richie Cruz and I talk about our tech wish list as applied to archaeology. What would we like to have? What would we like to see? What's on your wish list? Let us know in the comments! On this episode we learn about LIDAR. It's been a high tech tool for archaeologists for a while now and it's also coming to drones. Learn about it here!